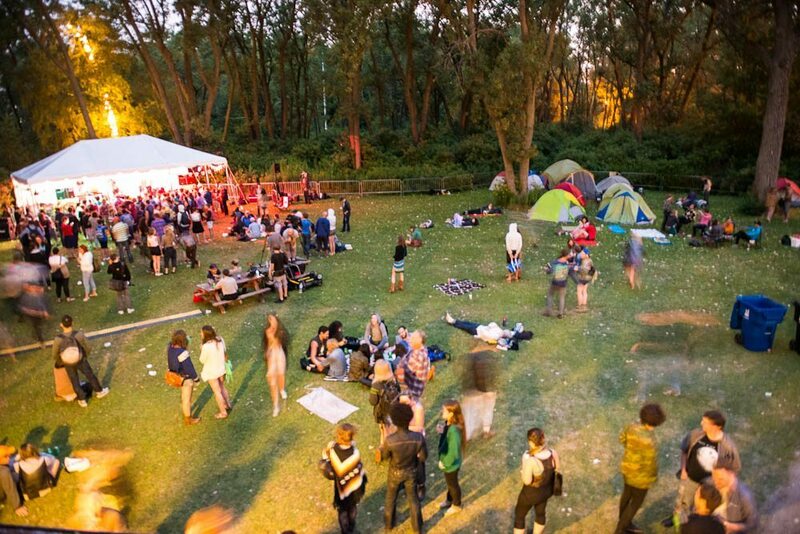 Toronto has a dysfunctional relationship with music festivals. We love them, they love us, and somehow the relationship has never worked. Festivals of all lengths, sizes, and genres pop up each summer—this was a particularly hot one, with the Fort York invasion (Toronto Urban Roots Fest, Field Trip, TIME Fest, Mad Decent Block Party), the influx of jazz (TD and Beaches jazz festivals), the rivalry of weeklong national exposure (NXNE, Canadian Music Week), the electronic raves (VELD, Digital Dreams, Electric Island), and Edgefest, the Everybody Loves Raymond of music festivals that’s inexplicably popular despite the fact that almost nobody you know goes. But in the past, the list has been even longer. 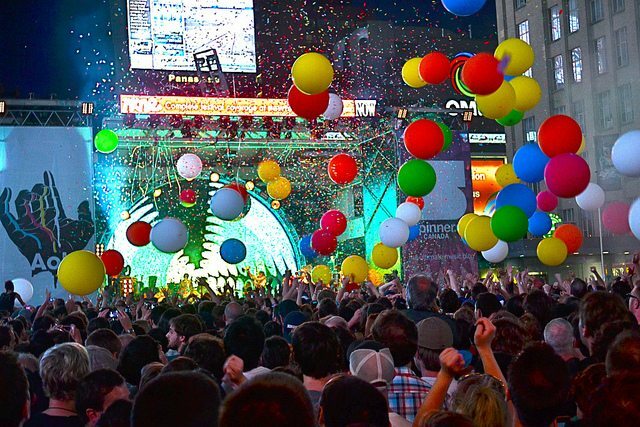 Think back a few years, and you’ll recall the other outdoor multi-day festivals that once vied for popularity and are now defunct—Virgin Fest, Rogers Picnic, ALL CAPS!, Heavy T.O., Grove, Olympic Island Festival, Sound in Motion; and the list goes (depressingly) on. What’s worse, name-drop any one of these outside the GTA, and you’ll receive confused stares: Ottawa has Bluesfest, Montreal has Osheaga, even Guelph has Hillside. Toronto has no such hallmark festival. Now that Riot Fest has capped off this summer’s festival season, we have to ask: What are the chances these events will return next year, and why do so many of them fail to thrive? 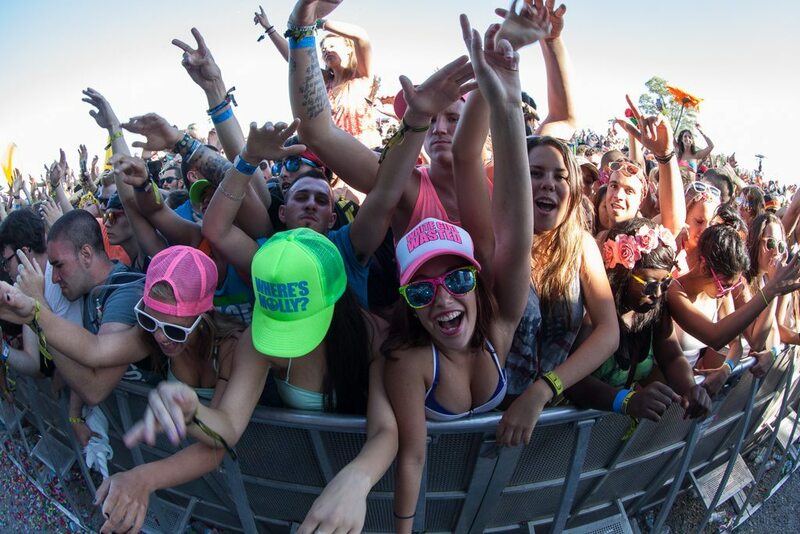 VELD 2013. Photo by Giordano Ciampini. Festivals are tourist destinations, and tourists bring dollars. Tourists come to Chicago for Lollapalooza, and to New York for the Governors Ball. “I don’t know that any of us want to be a strictly Toronto thing,” says Jeff Cohen, owner of the Horseshoe Tavern and Lee’s Palace, and mastermind of the two-year-old Toronto Urban Roots Festival (TURF). He says that 40 per cent of TURF’s ticket sales came from outside the GTA this year—twice as many compared to 2013, but still a far cry from Montreal’s Osheaga, which enjoys a comfortable 70 per cent attendance from outside the city. Drawing international crowds demands a certain amount of social media savvy and advertising money, but also a reputation, which, so far, most festivals lack. 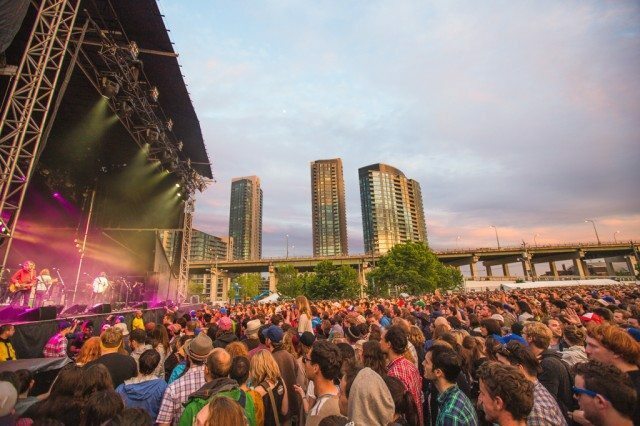 Getting festivals in Fort York off the ground has required organizers and City officials to cobble together details surrounding noise levels, speaker control, and community relations in a piecemeal way. Layton is pushing for Toronto to establish a “music czar,” similar to what Austin has in place, who could spearhead those projects and help curate future festivals; without that, the festival organizers themselves have had to learn the legal ropes. Problem 4: Where Do You Put 10,000 People? “Toronto doesn’t have a natural [festival] location,” Remedios says, “and the ones we do have, there’s only so much tolerance to put something big in.” Fort York and the surrounding Garrison Commons have become a favourite for Remedios’s Field Trip and Cohen’s TURF—though the fort is plagued by an ominous history of hosting forgotten festivals like Rogers Picnic and Blue Rodeo’s Stardust Picnic, which flopped due to a lack of infrastructure in the downtown park. One problem has been noise complaints: last year, Cohen says TURF received 69 on its first day alone. “We figured, ‘Well, this is the last year we’re running this,’” he recalls. Councillor Layton was shocked, too, because they’d felt they communicated to nearby residents ahead of time what would be going on. “I don’t think folks realized exactly what the significance of the noise would be,” Layton added. But surviving that first year helped pave the way for its second, when TURF received only two complaints during all three days. Meanwhile, Councillor Layton thinks Ontario Place is the ideal “festival hub,” but getting the province and City on board has been difficult, and using public transit to get there can be tricky. Those new elected officials are three city councillors: Layton, Josh Colle (Ward 15, Eglinton-Lawrence), and Gary Crawford (Ward 36, Scarborough Southwest). While they don’t all have jurisdiction over Toronto’s main outdoor venues, they have sway with councillors who do, and have helped rip off some of the red tape that has previously hindered live music outdoors, partially explaining why we’ve seen such an influx in recent years. 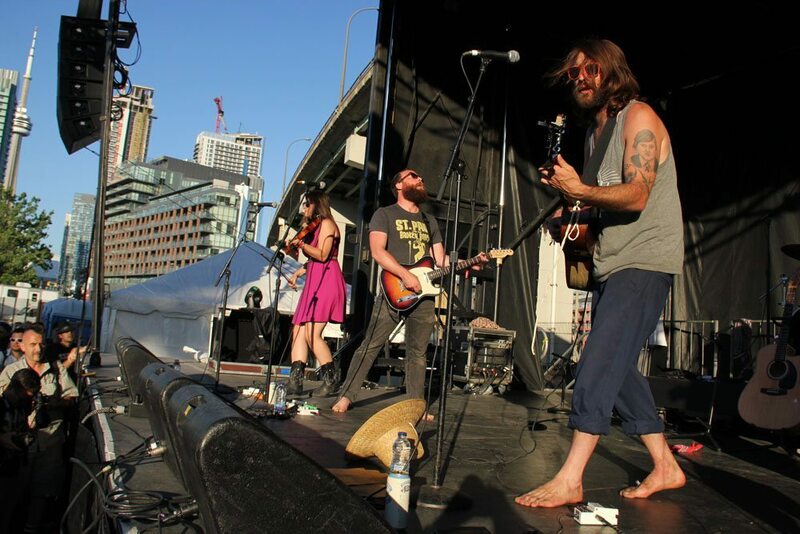 The Strumbellas at TURF 2014. Photo by Michael Fraiman. Ticket sales mean nothing unless the festival has fans. Rayner points to Rogers Picnic as an example of a well-curated festival with major headliners as diverse as The Roots, Bedouin Soundclash, and Bad Brains—which might have been its downfall. Smaller genre-specific festivals such as VELD or Bowmanville’s Boots & Hearts have have a much easier time making money. Often the more people you try to please, the less money you make. CORRECTIONS: September 8, 9:45PM Ben Rayner’s name was originally misspelled as “Ben Raynor”; the Boots & Hearts festival was written as Hearts & Boots; and Edgefest was erroneously said to still be at Downsview Park. Torontoist regrets the errors.